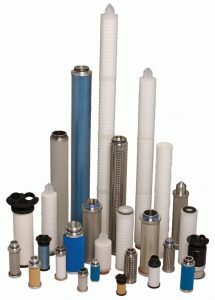 Donaldson Filtration Solutions – W.T. Maye, Inc.
For more information on all of our Donaldson products Contact Us Today! 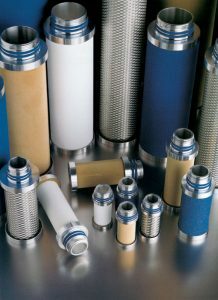 Donaldson Compressed Air & Process Filtration provides solutions for air/technical gases, liquids and steam. Applications include chemical, biological, pharmaceutical, electronics, food & beverage, paint, packaging, air, gas and water filtration. 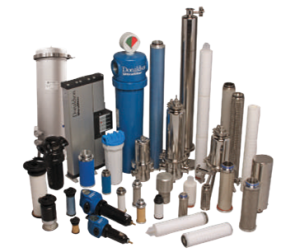 Where quality requirements are exceptionally high, Donaldson Filtration offers a selection of filters that enable you to reach the maximum purity standards required by your process. To learn more about our Donaldson products Contact Us Directly.